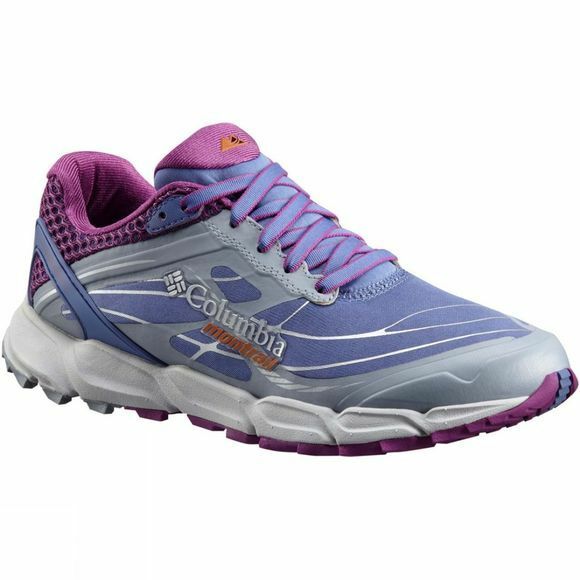 When comfort, support and traction are paramount for your long distance trail running activities, the Womens Caldorado III Shoe from Columbia is your next essential. It features a seamless abrasion resistant upper, a soft forefoot flex zone, a cushioned collar, and reinforced toe cap. 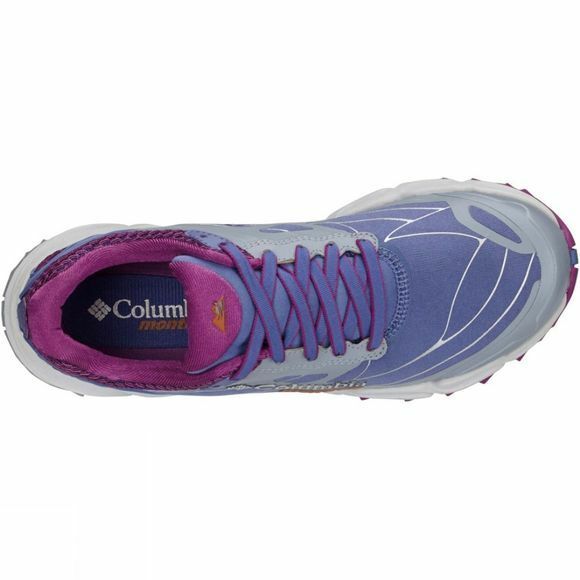 The FluidFoam midsole provides exceptional cushioning, while Fluidguide adds midfoot stability. The outsole has multi-directional lug patterns for better traction in most situations, while the trailshield plate protects your feet from uneven ground.